taec er n female idol-uudin dund aimar aldartai bolood bgam shg bnle shde..
ter star golden bell dr taec-g harhaara nervous boldog gj barag bugdere hariulsan bnle shd te..
neeren taec musical d togloj bsimu? star secret dr neg musical shg ym grad bhi..
pe~h hzede im olon heltei boltsin be?????? khun бичсэн: pe~h hzede im olon heltei boltsin be?????? ta nar taec-iin special stage-g uzsenuu? bi buur ataarhaj yag uhlee taec boon bayr bsan bh da kkkk yamar ch gsn bi tavichihii. uzeegui n uzeerei za. t-ara gd ohidiin hamtlagiig manaihan medeh bh. tegvel junsu maani tednii duug dagaj duulj baisniig ch bas medeh bh aa. getel taec maani t-ara hamtlagiin gishuun eunjung-ii minihomepage dr n christmas special srage dree omsoj bsan tsasan hunii huvtsasniih n talaar bichsen bh yum aa. " onoodor chinii huvtsas shiitgel bsan biz dee?" hemeen bichij humuusiig ineelgeed bgaan bn. ungursun ch gsn Taecyeon-daa tursun udrin mend ! He, who was attending high school in Boston, USA as of 2005, had his future secured. 185cm, 76kg, he was good at sports with a well-built body. His grades got him in the top 5% of America. He was also a member of the National Honor Society, with could only be accomplished if you were a well-behaved top student. During his second year of high school he was accepted into the University of Massachusetts. His dream job was a doctor or a businessman. He put himself on a plane to Korea without thinking twice. He’d chosen the highly unpredictable lifestyle of a trainee. 4 years have passed. He has become a star that receives the hottest love from teenagers of Korea. 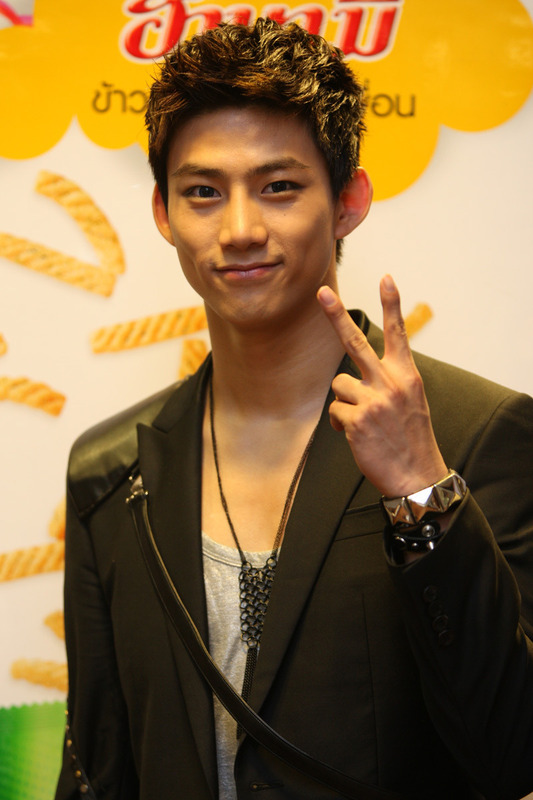 He is idol group 2PM’s Ok Taecyeon(21). Like this, G-generation people were optimistic about their own future, but among experts, worried upon. 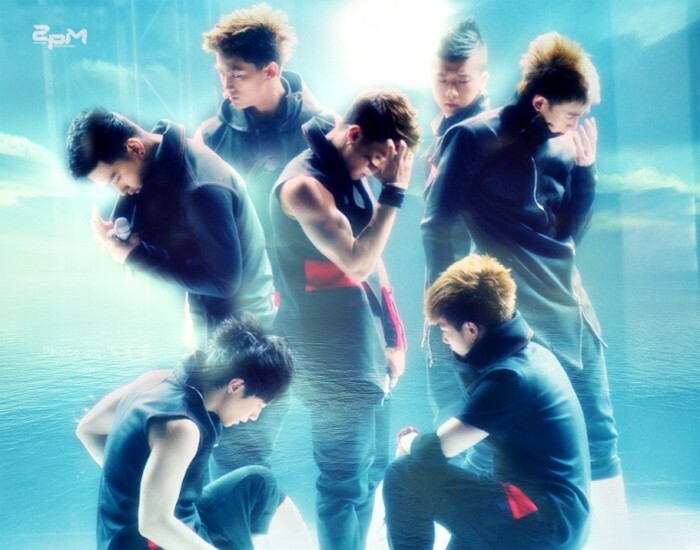 Konkuk Medical University’s nervous psychiatry department professor Ha JiHyeon said that “due to the fact that the G-generation grew up in abundance, when faced with issues such as heartbreak or low performance they will be extremely depressed, opposed to their upper generation who would just think about it for 2~3 days. Additionally, they think of military training as more difficult than those in the older generation.” This means that although the military service isn’t as violent or as suppressive as in the past, they are stressed from the sheer lifestyle of eating, sleeping and bumping into others.